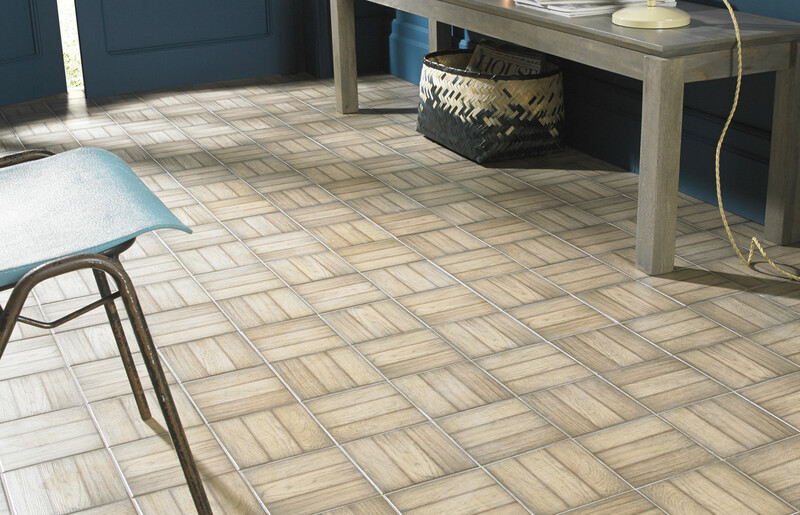 Porcelain clays produce a finely grained tile and can be glazed or ‘full bodied’ with colour and pattern throughout the tile. 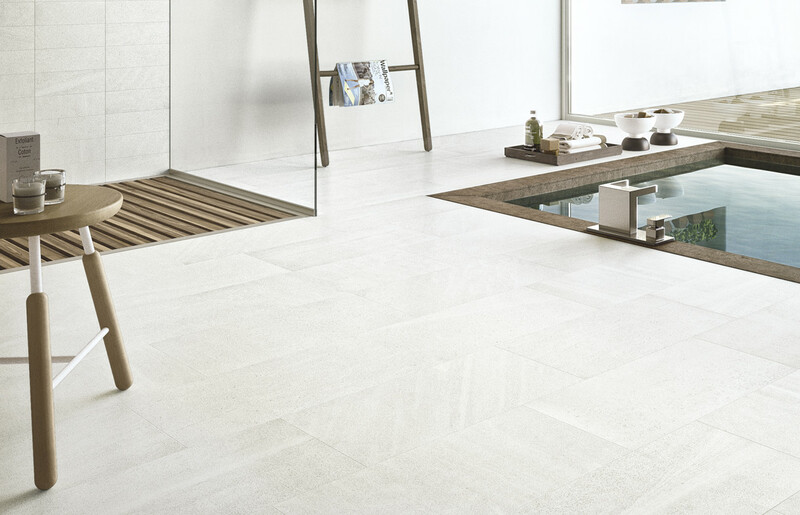 Porcelain is suitable for commercial and domestic use in either interior or exterior projects and will withstand all weather conditions well. 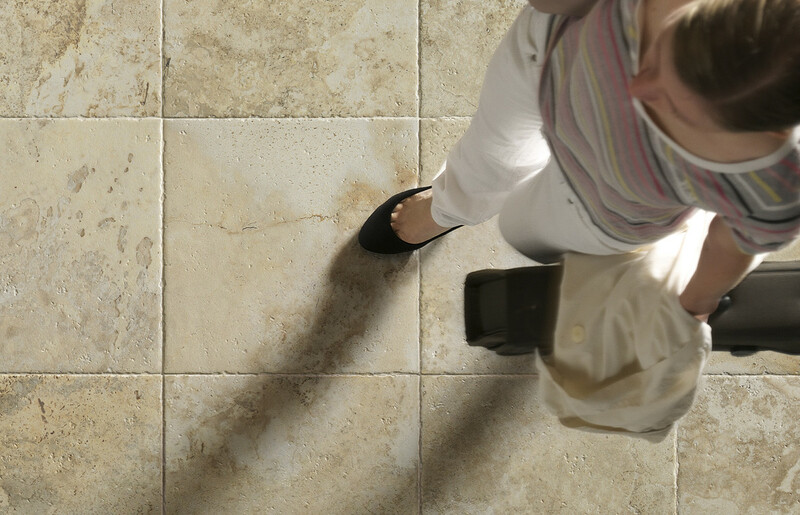 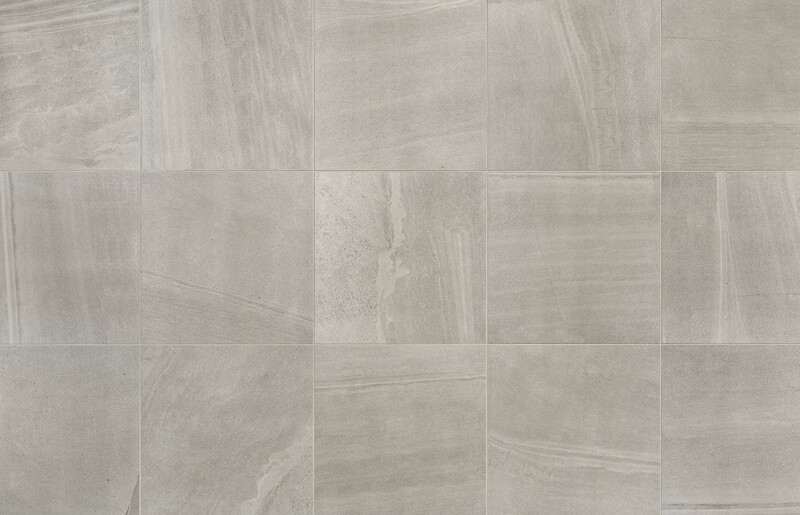 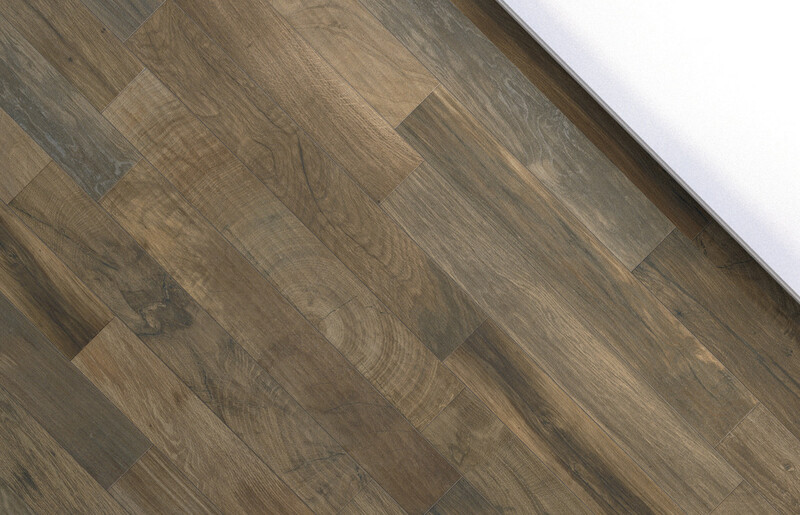 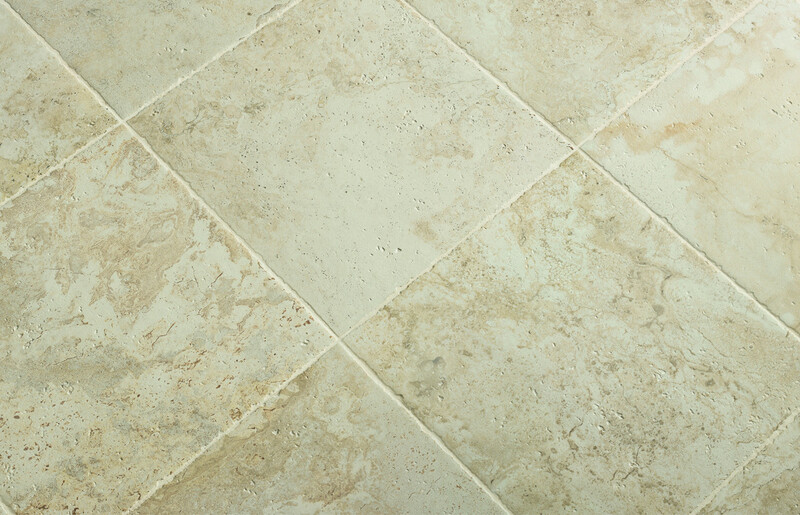 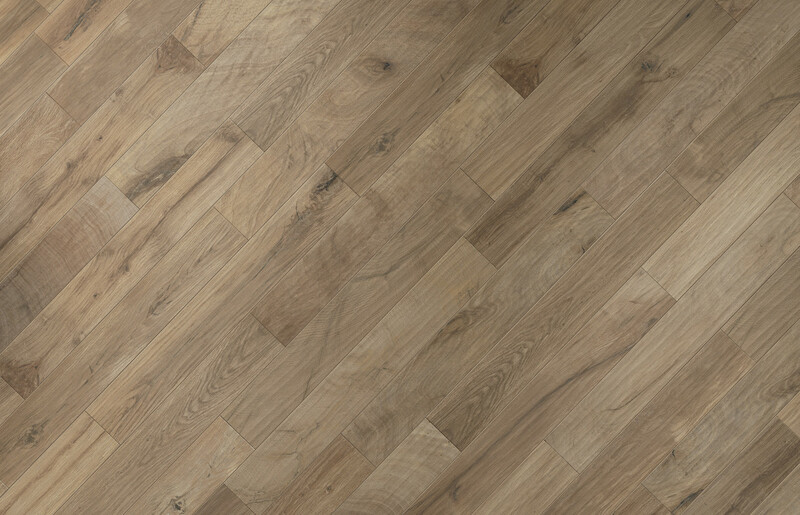 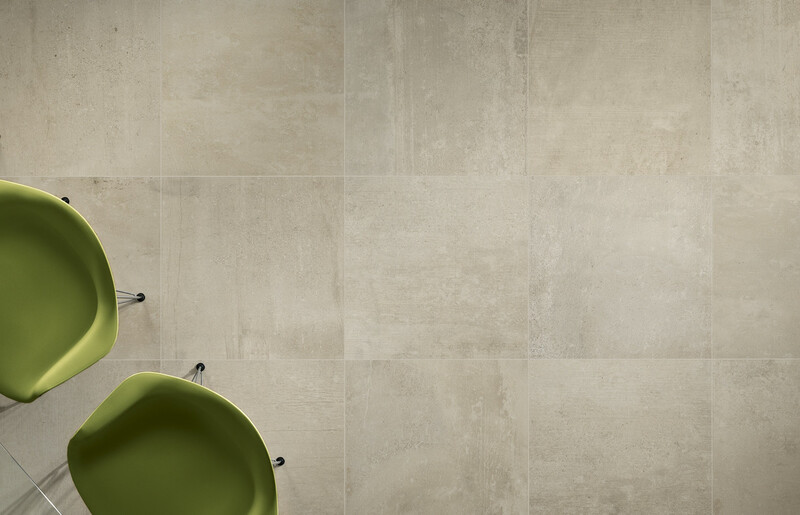 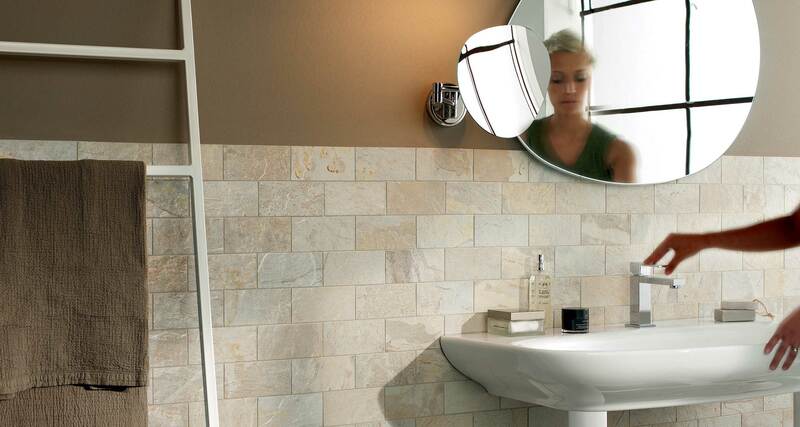 Its ultimate versatility is in the countless styles and sizes of tiles available. 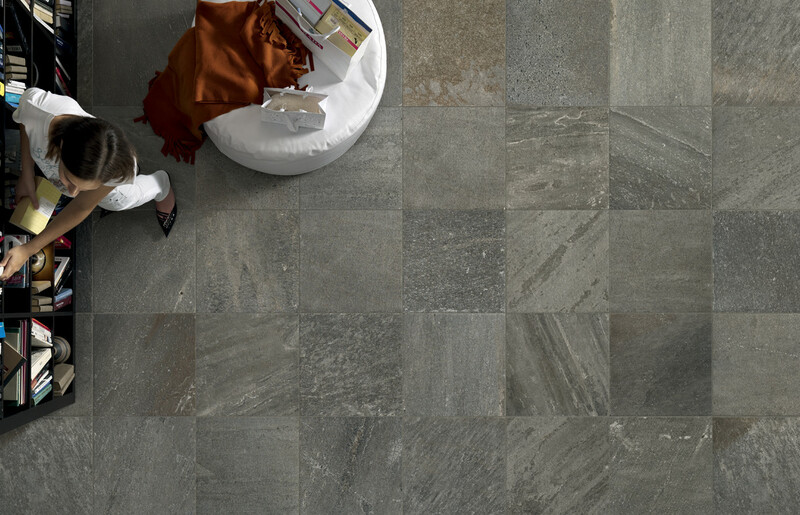 No matter what the room type there are endless possibilities for your home project whether it is for walls or floors. 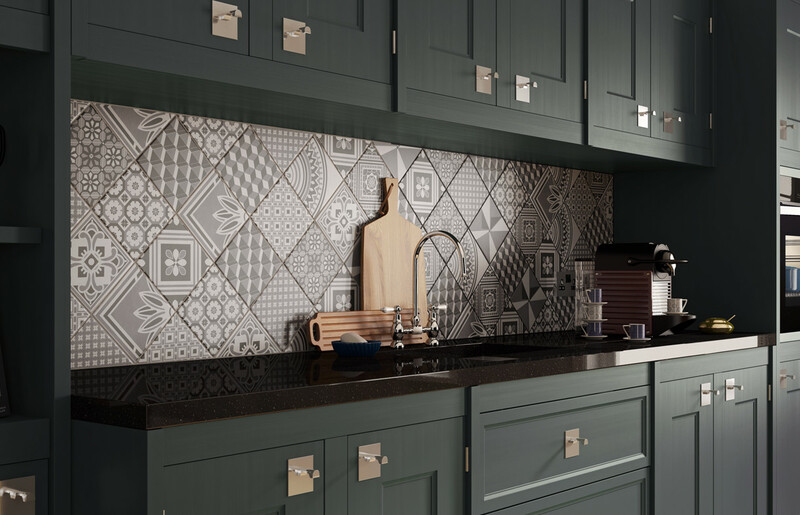 For those who demand the ultimate in prestige and sophistication the discernible quality of the ranges offered are not in doubt; they have all been carefully selected to provide you with affordable choice and stunning results. 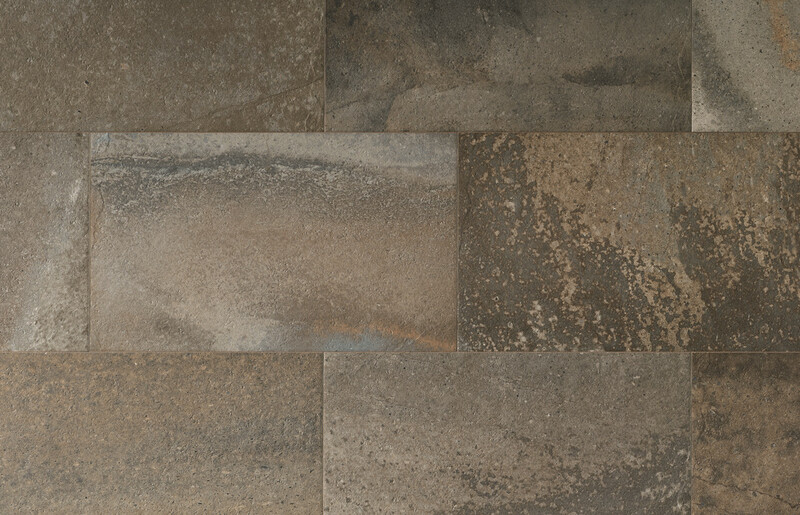 The wide range of porcelain tiles reflects the great diversity found in our natural environment: granite, limestone, quartzite and basalt, with a particular emphasis on ‘slate’ tiles that closely reproduce the tonal richness and variety of this metamorphic rock. 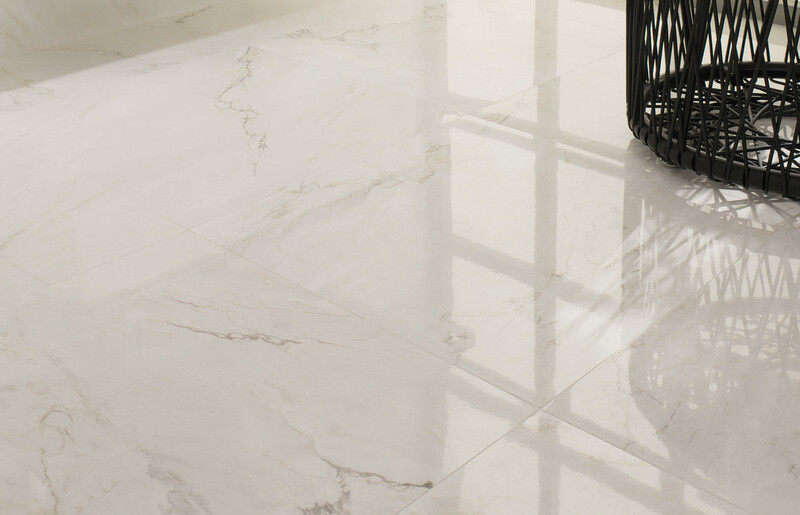 Collections also include a refined use of select marbles that imbue any setting with elegant distinction. 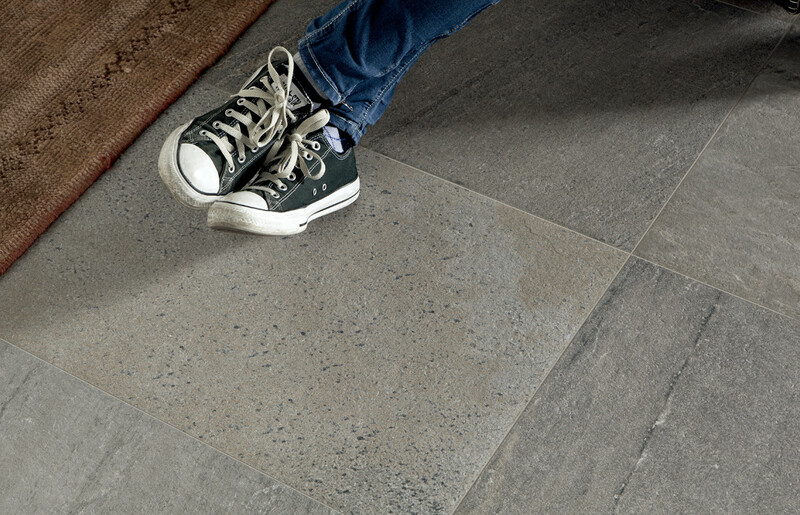 There are exceptional natural stone effects, sleek contemporary styles…in fact any style to suit your taste and budget. 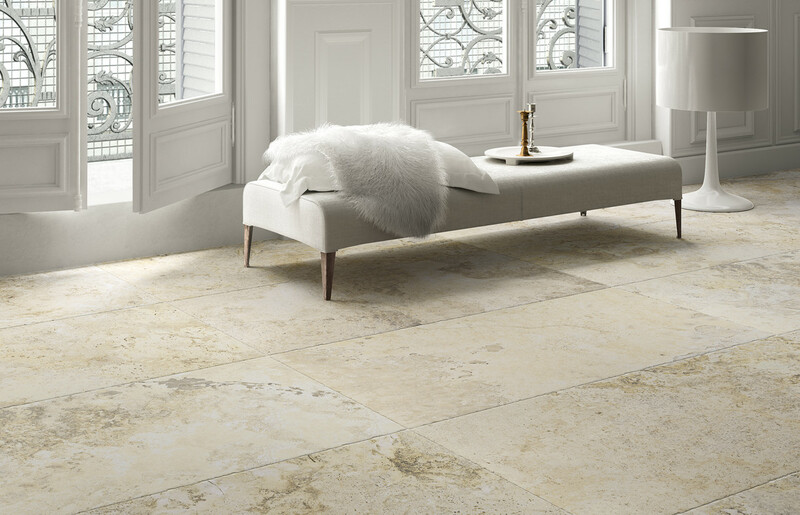 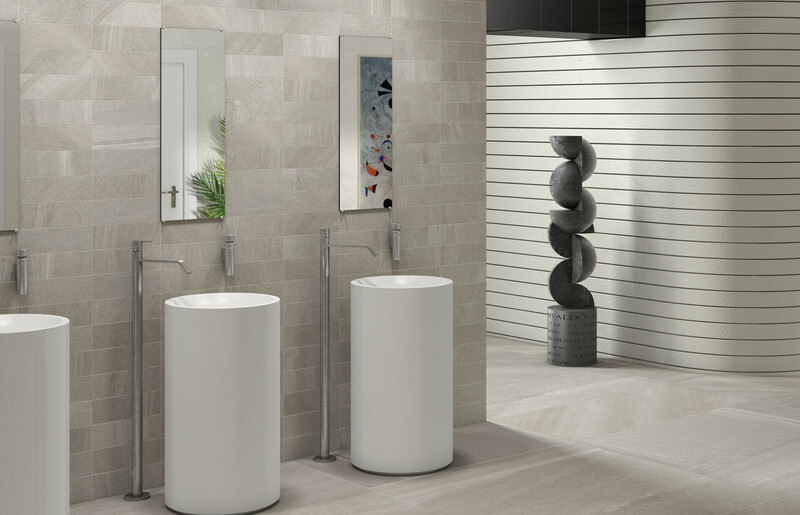 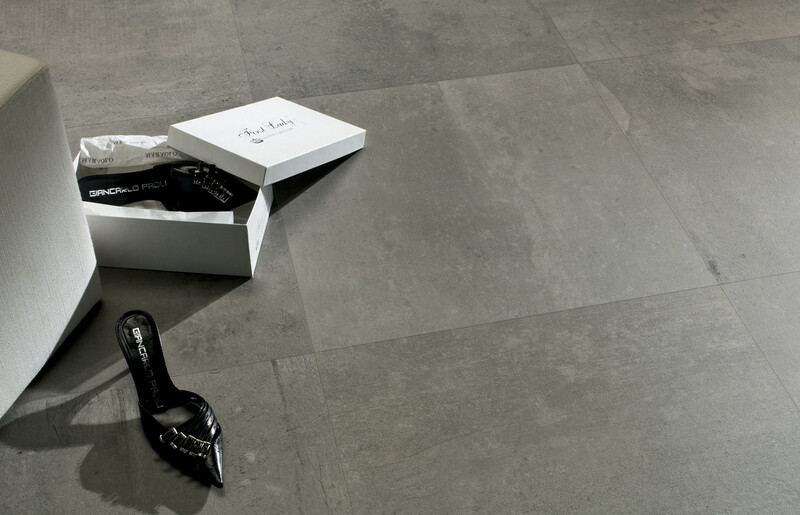 Our range of porcelain tiles can be considered both as practical solutions and stunning personal design statements.